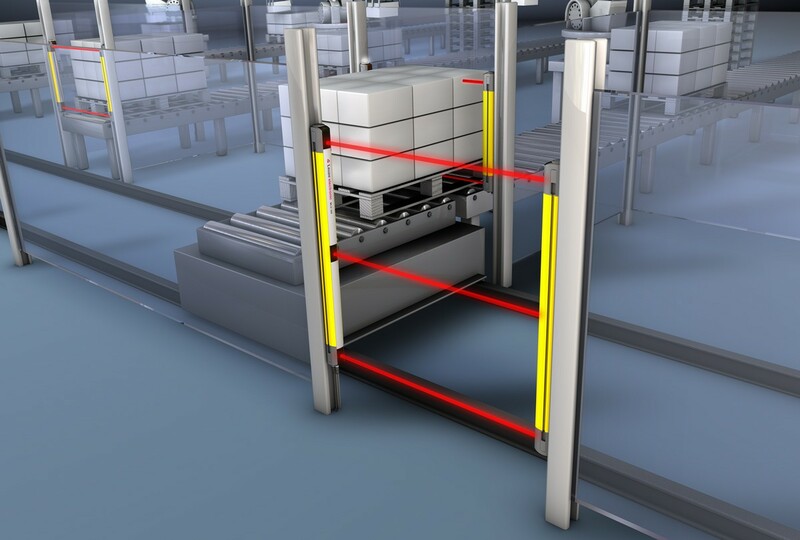 Leuze Electronics‘s optical data transceiver DDLS 500 is an efficient sensor, which enables a contactless and wear-free optical communication of automated storage systems by transmitting data without any cable or other interferences. Merely one person is required to adjust the patented data-light ray precisely during its installation. Additionally, four laser points projected on the ground along a line make it possible to position the sensors even over long distances. For this reason, processes in the area of plant construction can be conducted fast and successfully. 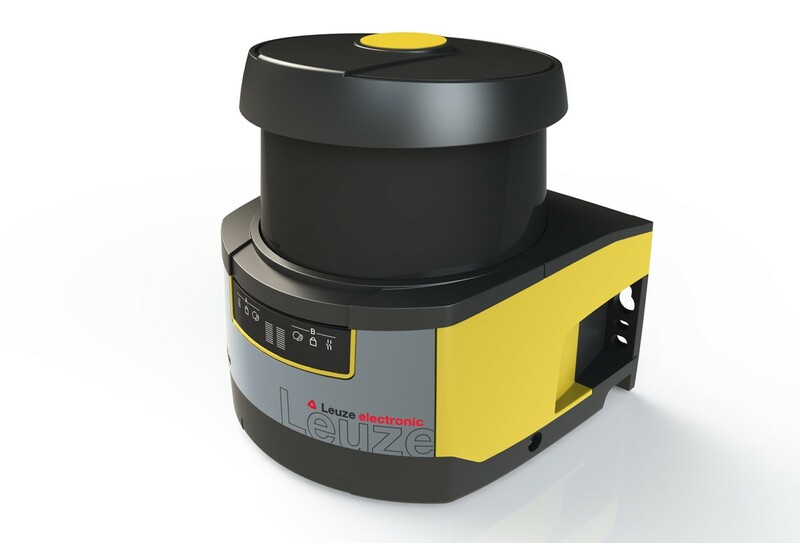 The design of the DDLS 500 integrates excellent in the Leuze-family sensors. The product itself persuades through its honest aesthetics in relation to its shape the chosen materials and through its intuitive handling. 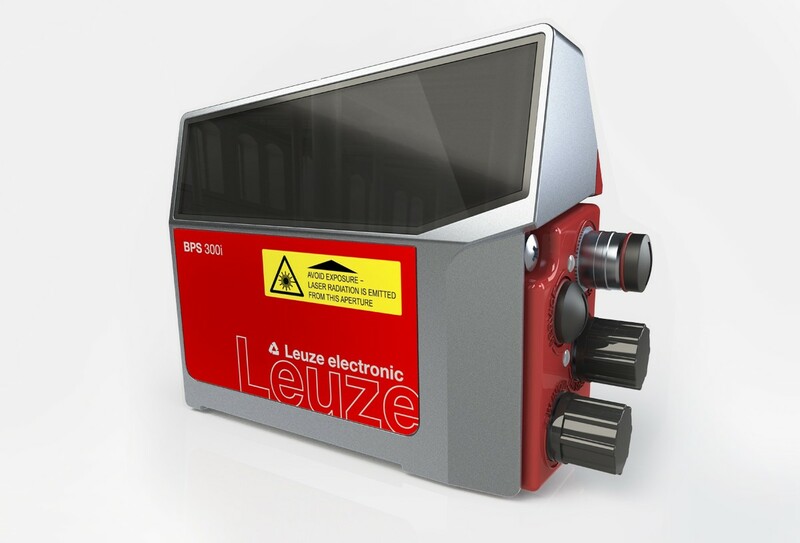 It continues the Corporate Design-Elements of Leuze Electronic Sensors effortlessly. 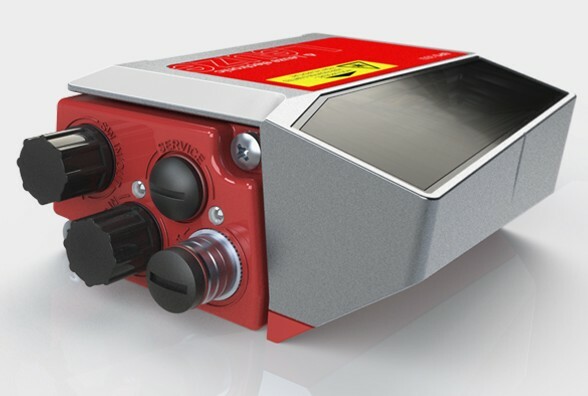 This highly innovative laser barcode positioning system is primarily integrated to logistics systems for distribution centers or assembly lines, where reliability and efficiency are of utmost importance. In mere seconds, the system can enter and log goods on the assembly line. The design is appreciated for its integrational properties and the precision it conveys. 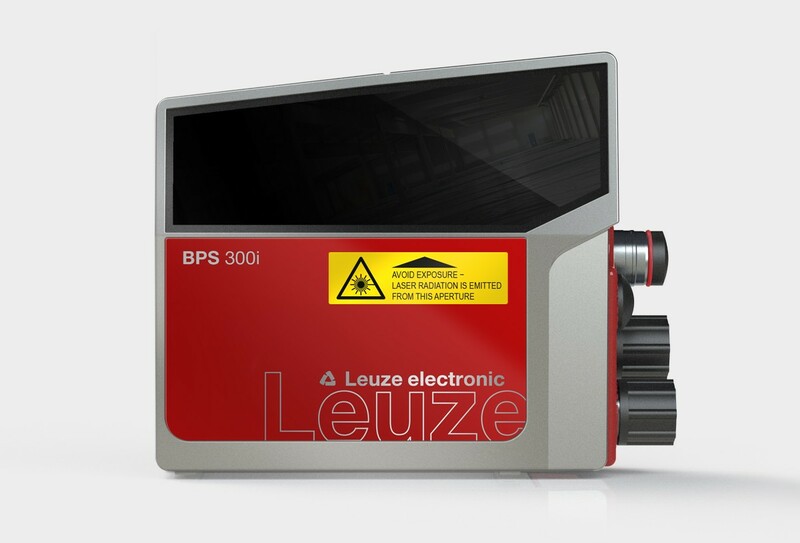 The shape and style of the BPS 300i facilitates both handling and communication in automation. Furthermore its intricate mirror architecture helps to reduce errors to a minimum. 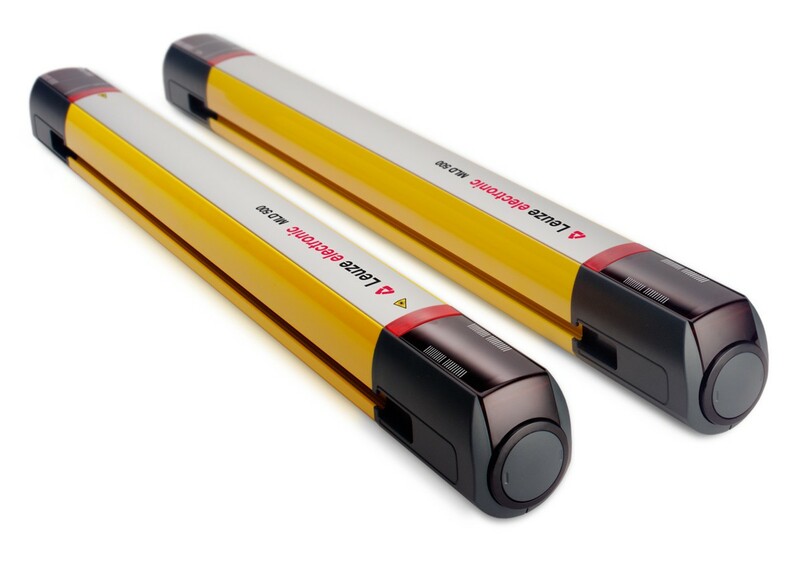 The RSL400 safety laser scanner functions like a 270° light beam. 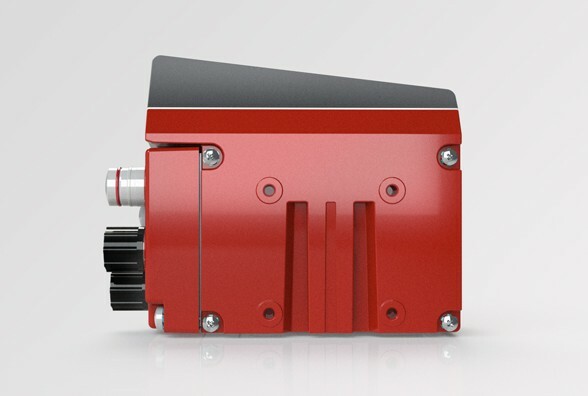 Its compact design and versatile mounting options make it an ideal solution, for example in autonomous transport vehicles for manufacturing centers: as soon as an obstacle is detected, the RS5 sends a signal to stop the vehicle immediately. 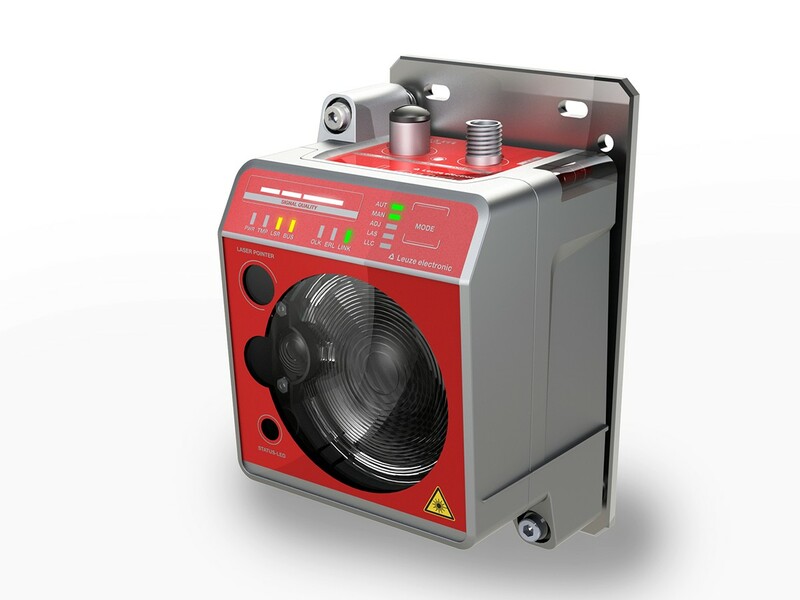 High-grade, heavy-duty materials and sophisticated optics make the scanner suited to a variety of uses. 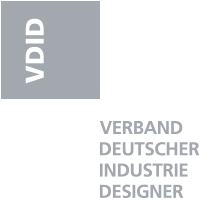 Our design semantics value compactness and durability. 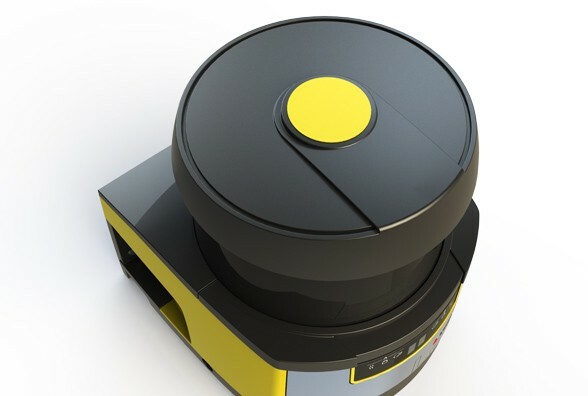 The case is built in segments, with standard CI colors. 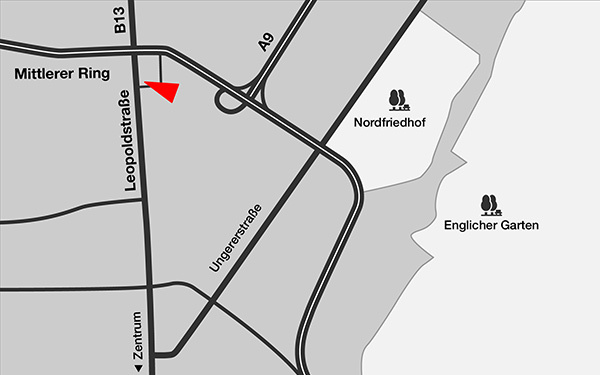 The protected display offers additional information. 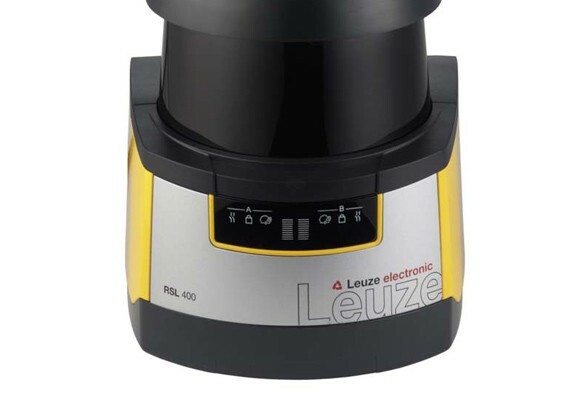 The MLD500 by Leuze is an effective personal safety appliance that conforms to international safety standards. The light beam's elegant, eye-catching design fosters functionality and a sense of high quality.